Anyone running one on their truck? I was doing some browsing on ebay today and theres some on there for about $222. Should i bite? bump that.^^^^^or just get a air raid jr tube and a drop in filter and call it good. its easy to make one yourself with a K&N filter and tubing. The filter only costs maybe 50 or they probably are a little more expensive now but then you get some PCV pipe or nicer looking tubing depending on how nice you want it to look and for less than 100 or maybe a little more you have a nice cold air intake for less. you can use any filter also if you dont want an oiled one. Im mainly just trying to decide between the K&N or an Airaid intake. Please promote "K&N 63-3058 Intake impressions?" 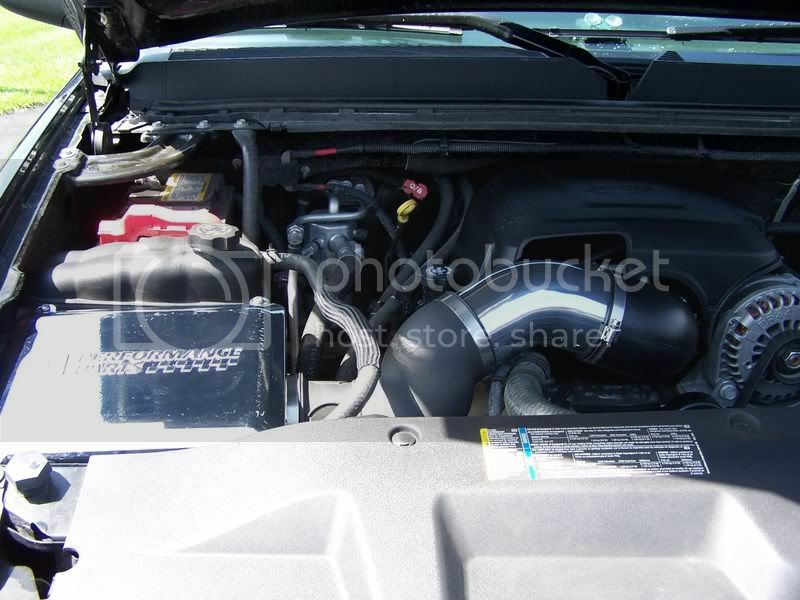 Forums : Intakes : K&N 63-3058 Intake impressions?